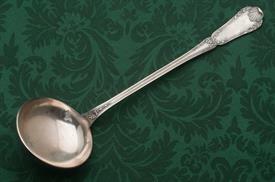 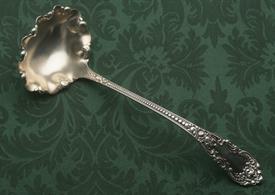 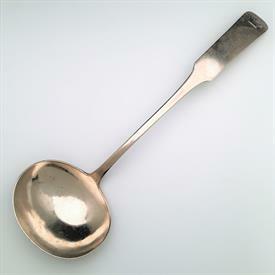 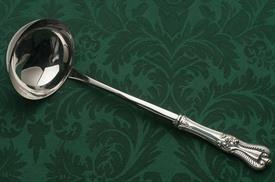 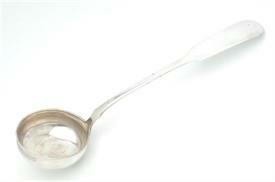 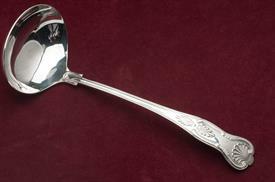 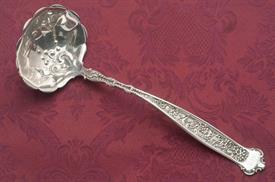 Soup Ladles Sterling Silver for sale affordable pricing ! 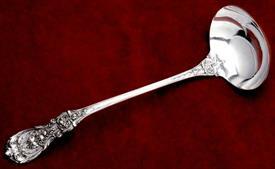 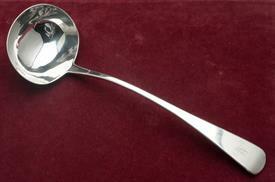 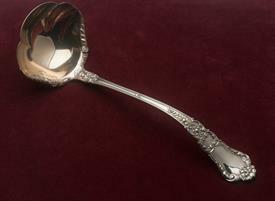 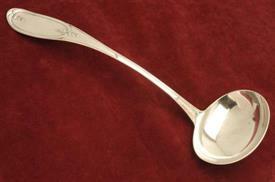 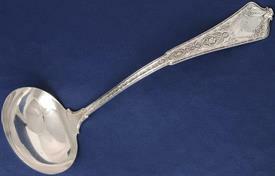 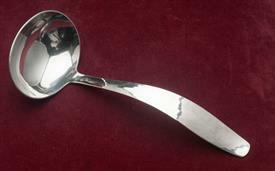 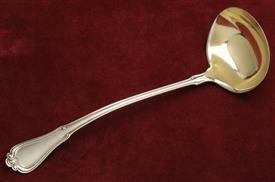 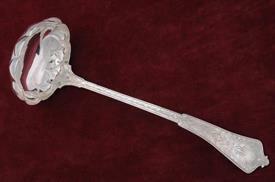 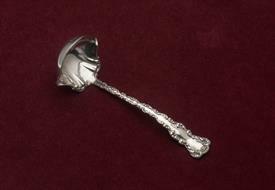 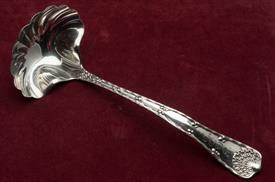 ,Emile Puiforcat 800 Fine 80% Silver Soup Ladle 8.25 Troy Ounces 13" Long Pretty Piece! 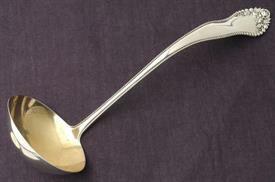 ,Soup Ladle 5.65 Troy Ounces 11" Long Monogrammed "Eh"